Close Encounters with the Night Kind: Winners!!!! It's that time again!! We have had some fabulous giveaways end and it's time to announce some winners!!! Yeah!! So let's see who won!! And the winner is........JoHana H. B.!! And the winner is.....Joanne B!!!! 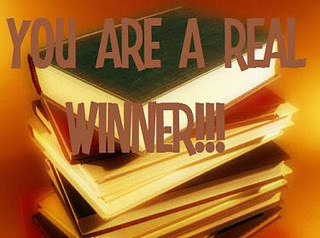 And the winner of a copy of A Breach of Promise is.....Heather Chamblin!! 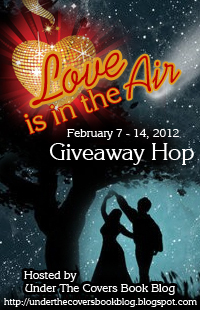 We have 2 winners for this hop because we have 2 prizes!!! Julie W won a copy of The Kure! Foretta won A World Apart!! Thank you to everyone who entered!! I wish I could give you all a prize because you are all winners in my book! !